This year I got a GoPro camera which I can use on my bicycle to take video footage of various cycle trips. 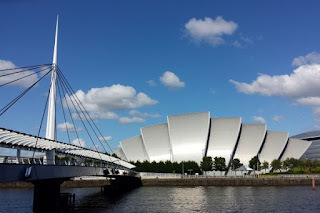 One of the first trips I used the camera was around the Science Centre in Glasgow. This is located on the banks of the River Clyde at Pacific Quay. 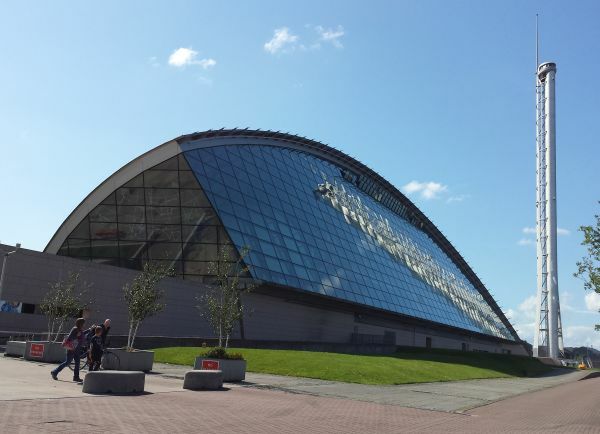 It was opened on 5th June 2001 by Queen Elizabeth and is the best science centre in Europe. 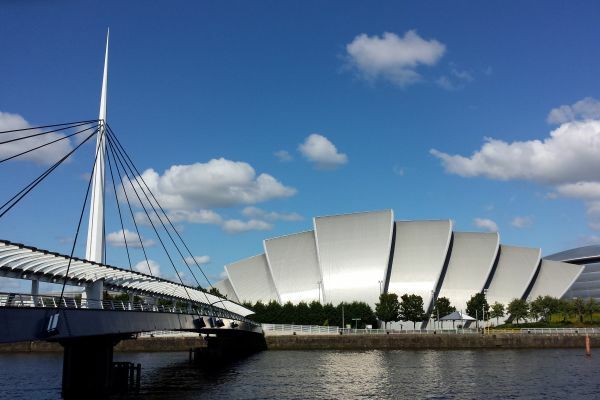 It has three principal buildings including the Science Mall,Glasgow Tower and an IMAX cinema. Here is the YouTube video of the trip. 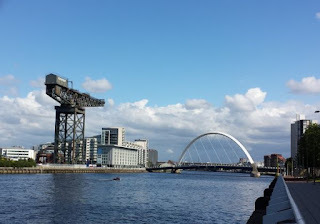 The Science Centre is a place to visit when in Glasgow and is easy to get to on public transportor by bicycle along the cycle path from the city centre.